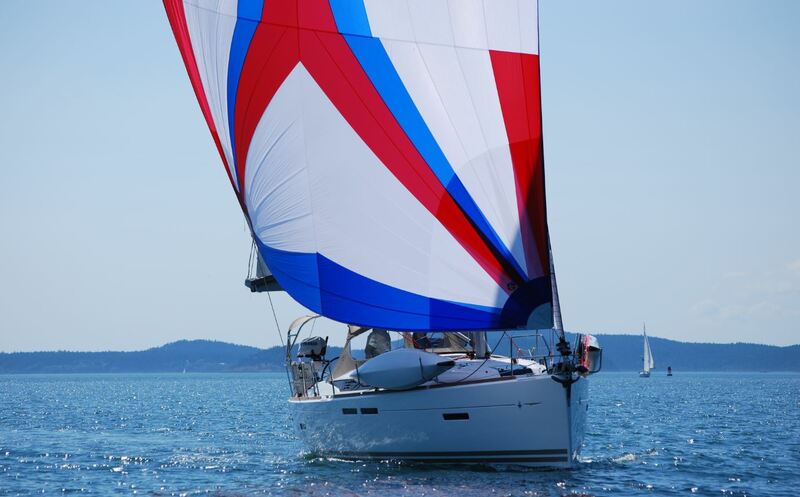 Our mission is to provide superior sails and service to sailors and their crews for all types of boats from cruising to racing and make sailing the enjoyable experience it has been for centuries. 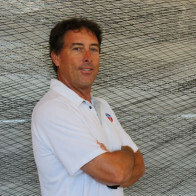 Dave Ullman leads our design team and advises the entire loft system on design, construction, and customer service. At Ullman Sails we strive to provide the best customer service in the industry of sailmaking. Ullman Sails San Diego and Ullman Sails Seattle are a large part of this process and take it to heart. As you navigate this web site feel free to contact us about any information you do not see. We have experts in Long Distance Cruising, Gunk Holing, Long Distance Racing, and Buoy Racing. We share your passion for sailing. Call us today to find out how Ullman Sails can put you ahead of the fleet.